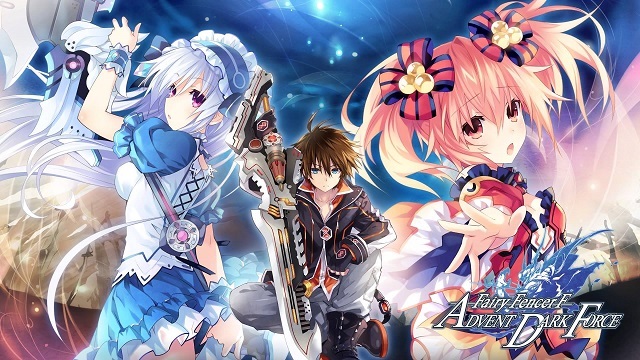 It’s officially release day for Fairy Fencer F: Advent Dark Force on Nintendo Switch. You can purchase the game in the eShop where it’s 20% off for the next two weeks and includes all 25 DLC that were available for the PS4 version. Read on down below to find out more about the game.